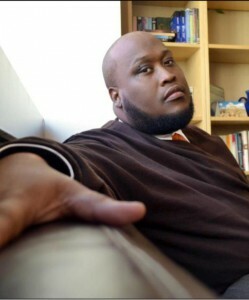 Woods is joined by Anthony Hamilton and Dave Hollister on the current radio single Friend of Mine, and the project will also feature music from Avery* Sunshine, P.J. Morton and Larry Waddell & Stokley Williams of the legendary band Mint Condition. Life Lessons hits the streets on February 3rd. DeWayne Woods reunites with PJ Morton for a new radio single fronting a new CD scheduled for a fourth quarter release. Never Be The Same is Woods’ first radio single in three years. 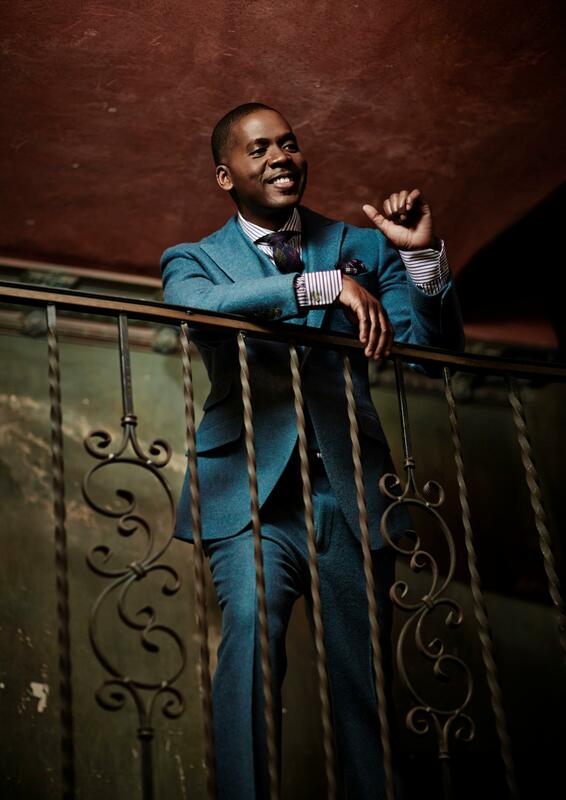 Also announced was a distribution agreement with Central South for the release of his third CD that will feature a collaboration with Mint Condition. 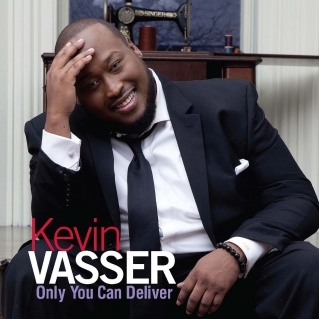 Malaco Music Group is proud to announce the Malaco debut full length album release of Kevin Vasser’s “Only You Can Deliver” on October 29, 2013. 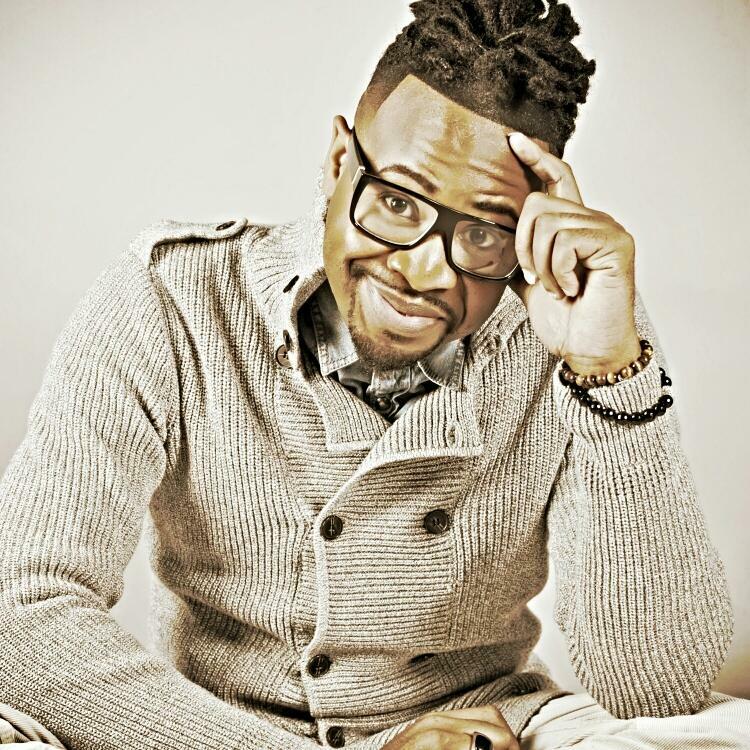 Kevin Vasser’s “Only You Can Deliver” CD Available In Stores & Online October 29, 2013. While you’ve heard his voice most recently on Joy Will from Pastor Charles Jenkins and Fellowship Chicago’s Stellar Award winning Best of Both Worlds CD, Malaco Music Group Recording Artist Kevin Vasser is set to makes waves at radio with Only You Can Deliver (featuring DeWayne Woods), the first single from his debut Malaco CD. 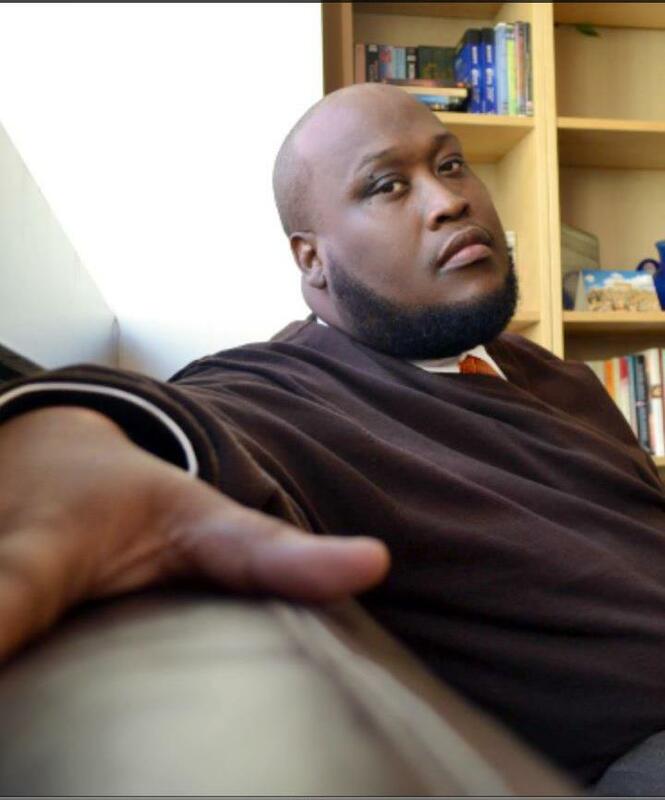 Vasser posted this video to help us to get to know and understand the man, the ministry and his love for music. 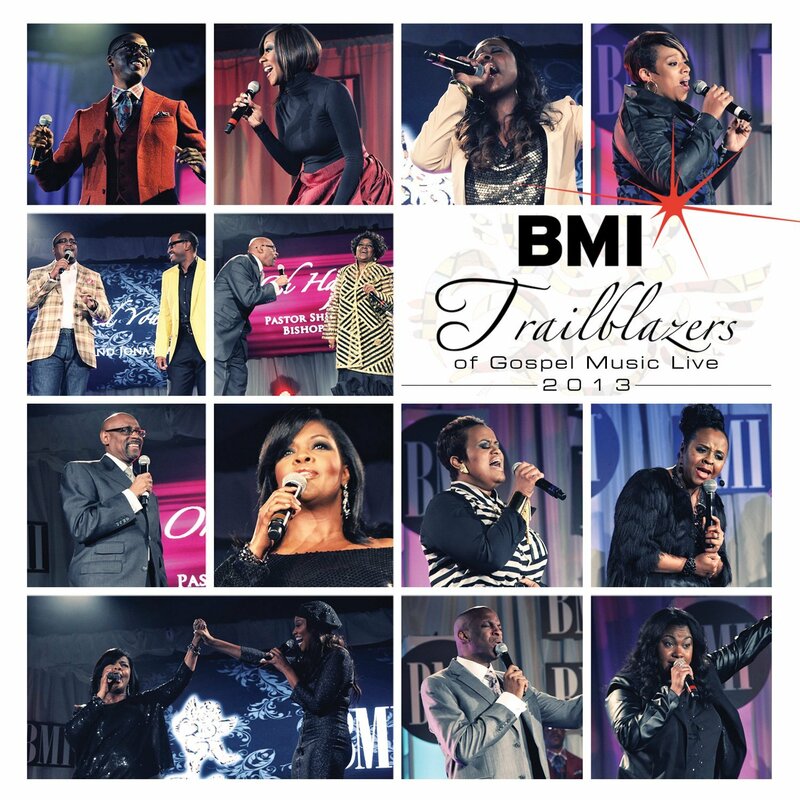 The 2013 Stellar Award Weekend is in full effect in Nashville, TN and the city is on fire with Gospel Music. One of the hottest tickets in town that one could receive is an invitation to the prestigious BMI Trailblazers of Gos pel Luncheon. This luncheon features the “who’s who” of the Gospel music industry coming together to celebrate their own, whom have done remarkable things in Gospel Music. This year, GOSPELflava.com was on the red carpet and inside the luncheon for all the power packed singing that took place at Rocketown in Nashville, TN. Tons of A-List Gospel artist spoke with our Red Carpet Correspondent “Goo Goo” about how they were excited to be in the room honoring living legends. This year’s Trailblazers Luncheon honored the legendary Edwin Hawkins, Tramaine Hawkins, and Kurt Carr. 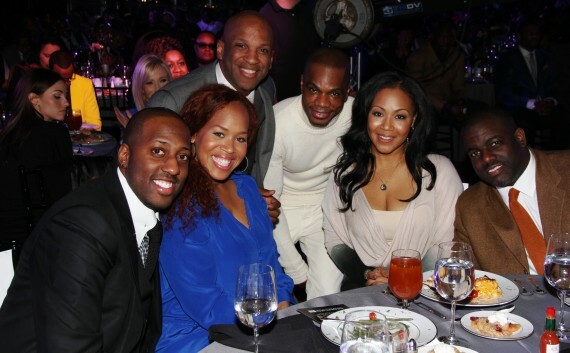 The event was hosted by Donnie McClurkin, CeCe Winans, BMI President Del Bryant, and Vice President Catherine Brewton. The luncheon began around noon with an opening prayer from Pastor Joseph and Yolanda Morgan, parents of Stellar Award Nominated Artist Wess Morgan. After the prayer a delicious lunch was served,and the luncheon was under way. 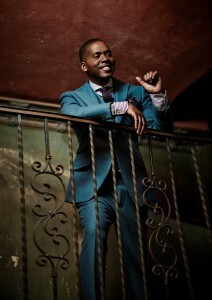 Kirk Franklin received the award for “BMI Song Of The Year”for his hit single, “I Smile“. “I Smile“has been performed over 50ok times and did record breaking numbers on the Billboard Charts. 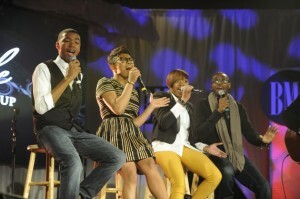 The Walls Group, a newly signed act to Franklin’s label payed tribute to Franklin. This young group had the likes of Lexi Allen, Pastor Shirley Caesar, and others on their feet as they sang their acoustic version of Franklin’s “I Smile“. Donnie McClurkin served as host for the beginning of the afternoon as the Kurt Carr tribute began. Donald Lawrence & Company returned this year as the backing ensemble for the afternoon, and opened up with “In the Sanctuary”. While no group can compare to that of the Kurt Carr Singers, the Company under the direction of Gr ammy Award Winning recording artist Donald Lawrence, and three time Stellar Award winning recording artist DeWayne Woods, added their classic sound to every song. After the Company got the crowd on their feet, the event went into over drive. 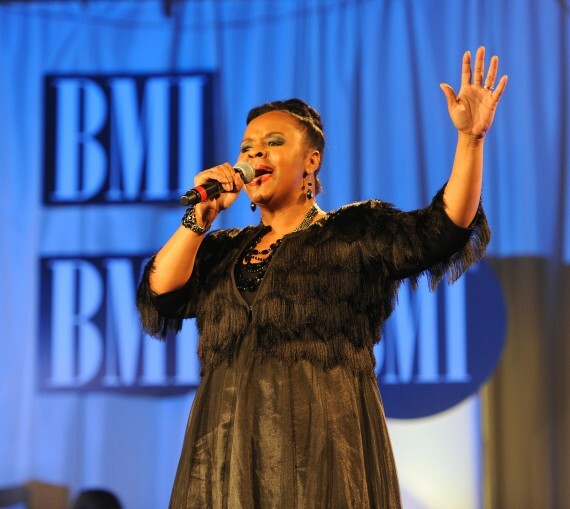 Lisa Knowles of the Brown Singerss took the stage to sing “My Soul Loves Jesus”, and just when you thought the praise couldn’t go any higher, Sheri Jones-Moffett followed behind with her rendition of the Kurt Carr chart topper, ” I Almost Let Go” . In the middle of the song, Moffett began to testify about how a few years back she didn’t even want to sing anymore, but thought back to the goodness of Jesus and how he kept her throughout the years. Needless to say after that testimony, there wasn’t a person sitting down. 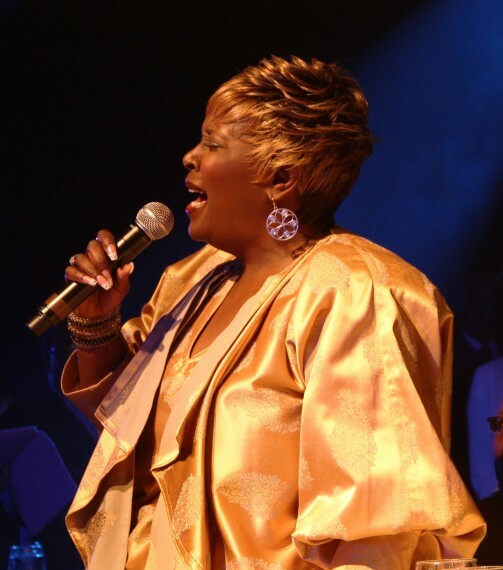 To finish the tribute, Sunday Best Season 4 Winner Amber Bullock, added her unique tone to “For Every Mountain“, mixing her style of soul, jazz, and classic Gospel vocals to present a beautiful arrangement to a man who deserved all the accolades being given that afternoon. A solemn moment came in the luncheon when BMI Vice President Catherine Brewton honored Marvin McQuitty Jr.with the first ever Lifetime Achievement Award. McQuitty was a long time drummer in the industry and had worked on the trailblazers luncheon for many years. The dynamic house band included an A-list of musicians such as Joe Wilson, Jonathan Dubose, Joel Smith, and Stanley Brown just to name a few. CeCe Winans kicked off the second half of the afternoon with tributes for Edwin Hawkins. CeCe loo ked radiant on stage as she introduced Pastor Shirley Caesar and Bishop Paul S. Morton who sang “Oh Happy Day“. Gospel twins Jason and Jonathan Nelson had the entire room moving as they sang “I Need Your Spirit“, and Kierra Sheard stood beautifully on stage and sang “This Day“. A serious moment of the afternoon arose when gospel legend LaShun Pace took the stage to sing “God Will Take Care of You“. LaShun, whose dealt with recent challenges in her health brought tears to many eyes as she delivered the message of how through it all God continues to keep her. 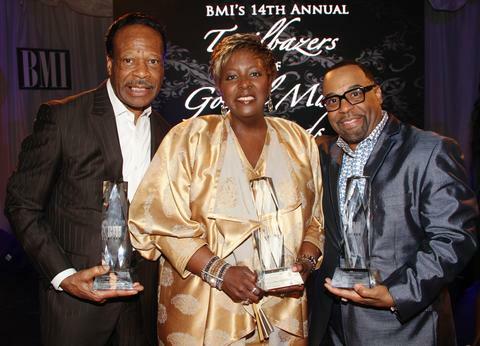 Shortly after, Edwin Hawkins was presented with the BMI Trailblazers Award and encouraged the audience to continue to pray for others in this industry. VaShawn Mitchell and Yolanda Adams kicked off the last set of tributes for the afternoon honoring Lady Tramaine Hawkins. V aShawn and Yolanda performed a rousing rendition of “The Potter’s House“, the two added a classic Hawkins style to the song while making it their own. 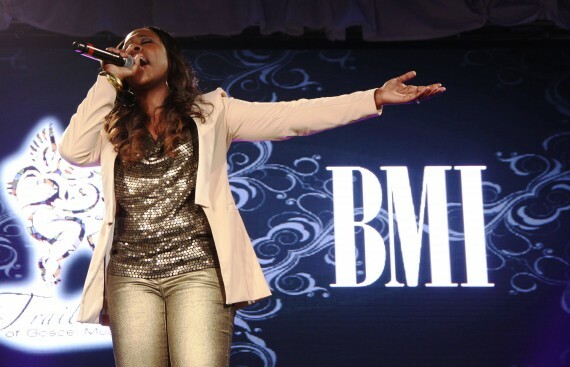 Light Records’ newest artist Anaysha Figueroa proved that she has what it takes to be a front runner in Gospel music as she sang one of Hawkins leading songs “Holy One“. By this time the power of GOD was so heavy in the place and Yolanda Adams took the microphone to sing “He Brought Me“. CeCe Winans joined in on a reprise of the song and then introduced Le’Andria Johnson as she finished the afternoon with “Changed“. 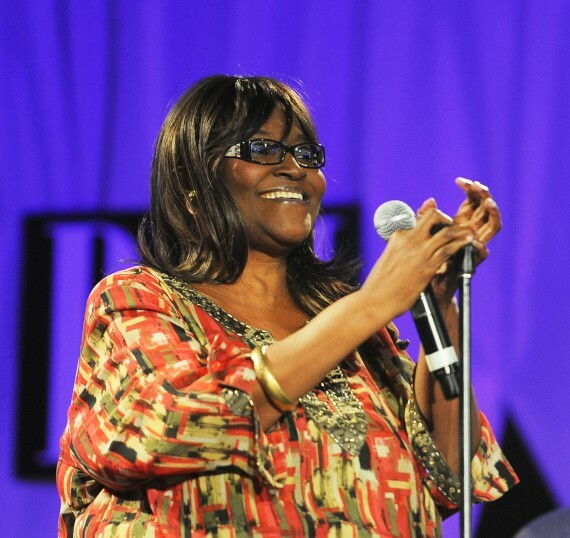 This was the pivotal moment as CeCe Winans passed the microphone to Tramaine Hawkins who claimed, she had a cold but took the room into a frenzy. The BMI Luncheon will air on TV in the coming months, keep it locked to GOSPELflava.com for more updates. 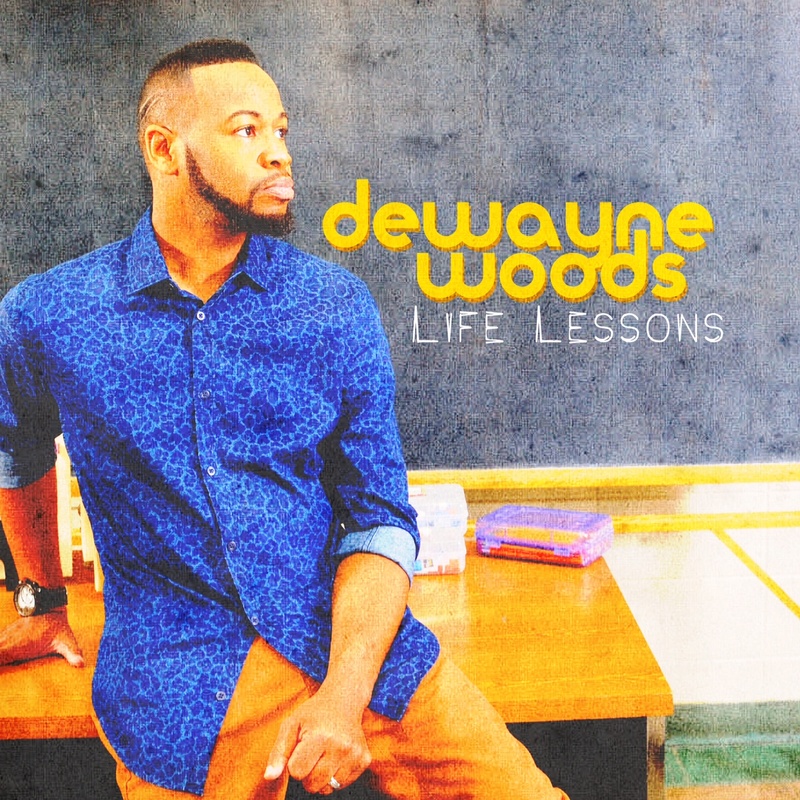 Stellar Award winning Gospel artist DeWayne Woods has made history. 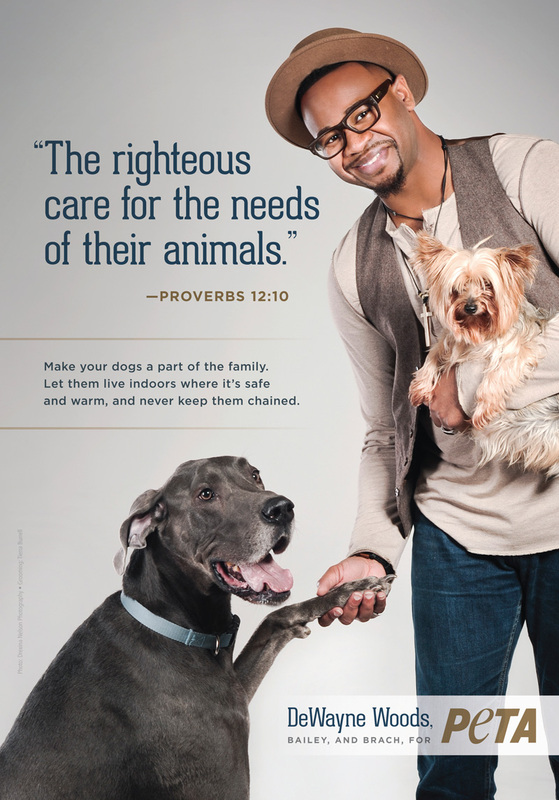 DeWayne is now the first faith based spokesperson for PETA (People For The Ethical Treatment of Animals). The ad is now running online for PETA. DeWayne shot the photo and video for PETA in the fall of 2012 for their 2013 campaign.